He received an MS degree in electrical engineering from MIT in 1946, and then applied to Columbia University, as his parents had settled in New York City. Columbia admitted him as a doctoral student, and offered him an instructorship as well. He received his Ph.D. in electrical engineering from Columbia in 1949, and became an assistant professor the next year. Its famous theories-fuzzy logic, dynamical systems management and observation theories are the basis of modern science. The US National Center for Space Research (NASA) explores, designs and implements the management systems based on these theories. Zade's greatest theory is the theory of fuzzy logic. This theory envisages dual clusters, that are basis of mathematics: the fuzzy cluster. Incorporation of fuzzy science in science has allowed more adequate consideration of the uncertainty of processes going on in nature and in society. 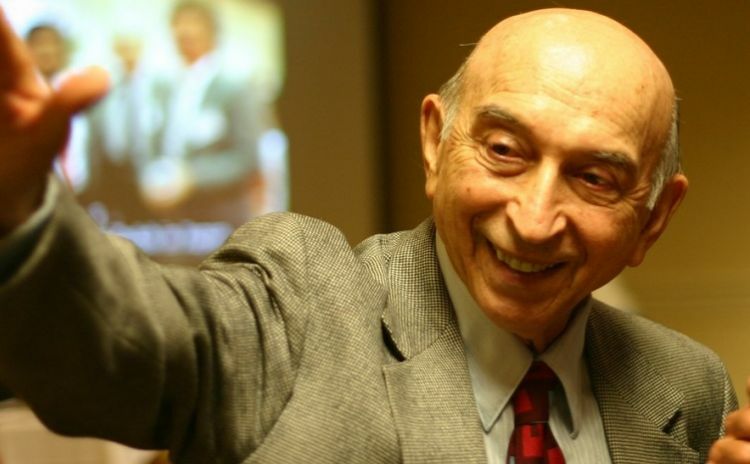 Lutfi Zadeh died on September 6, 2017. His body was brought from America to Azerbaijan and buried in the Alley of Honor.